Diedricksen Brothers Workshop with tiny houses, crazy DIY, salvage construction, reuse design, a van conversion project, and more! Camping available. Explore life on wheels worldwide in this anthology inspired by popular blog and Instagram accounts with vanlifer and author, Kathleen Morton. Join her at Denver’s BookBar for talk and book signing. Tiny house movement rock stars in Georgia are bringing their fourth-annual tiny house festival to the heart of Atlanta! Join us for an in-depth workshop at the Atlantic Station Tiny House Festival! Your guide to downsizing, budgeting, build or buy decision making, parking and traveling, with or without your home on wheels. The United Tiny House Association is bringing its for-charity tiny living festival back to Tennessee, and this time in the heart of Nashville at the Nissan Stadium! TinyFest Midwest is back for their third annual event! The first-ever Outer Banks Tiny Home Festival! Big summer fun in a beautiful location. A tiny fair showcasing school bus tiny homes. Presented by Bus Life Adventure. Epic off grid camp-out with van tours, music, food and community in beautiful Teton Valley, Idaho! Pet and family-friendly. No van required. Bring what you’ve got: tent, bike, car, van, skoolie, etc. The largest tiny living event in Colorado is back for its 3rd year! And Alexis & Christian of Tiny House Expedition are MCing! The People’s Tiny House Festival returns to the Colorado Springs area! Come celebrate TINY at this HUGE festival just west of Salem, OR at the Polk County Fairgrounds! Hosted by TinyFest Events. 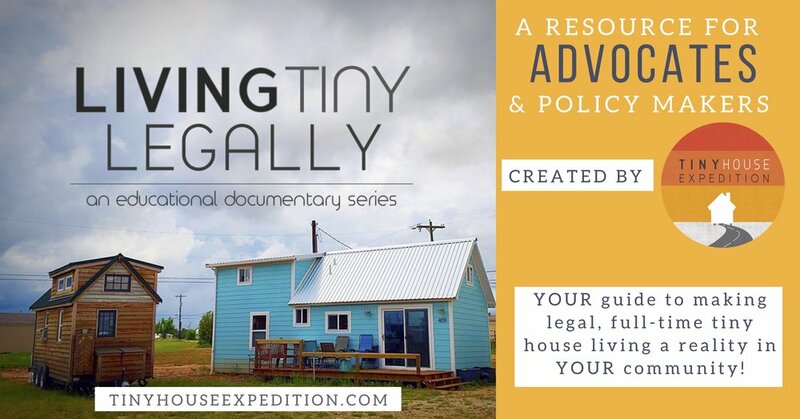 Featuring Tiny House Expedition as Keynote Speakers and showings of Living Tiny Legally, Part 1 &2. SmartShare Housing Solutions partners with 21 other tiny house & sustainability organizations and City of San Luis Obispo, where THOWs are now LEGAL, to bring you the first-ever Tiny Footprint Expo! Miranda’s Hearth is back again with a community-focused tiny house extravaganza! Come and see a tiny house on wheels and shipping container house and hear how they were LEGALLY APPROVED as a Guest House and Accessory Dwelling Unit in Atlanta! By Tiny House Atlanta and the MicroLife Institute. Join the Derek and Dustin Diedricksen (author of "Micro Living" and hosts of HGTVs "Tiny House Builders") and Steven Harrell of Tiny House Listings for a hands-on tiny house building workshop and camp-out. With talks, tours and shenanigans! Tour a model tiny home and celebrate Longwood, Florida’s new tiny home neighborhood zoning! Australia's FIRST Tiny House Festival, a celebration of all things Tiny Living related. Tour tiny houses in a community setting! Followed by dinner and discussion about the future of tiny house advocacy in Asheville, NC. Tour reuse expert, Alex Eaves’ converted a 98-square-foot box truck. Followed by a screening of his documentary "REUSE. Because You Can't Recycle the Planet". The Georgia Tiny House Festival is back for the fourth year in a row! A romantic Valentine’s Day event for the tiny home lover. The long-awaited groundbreaking for the Lake Dallas Tiny Home Village is this Saturday. The first of its kind in the US— a THOW only community development inside city limits! Learn the ins and outs of traveling with your tiny house on wheels, whether you planning on a road trip or just a one-time move. Presented by Alexis Stephens and Christian Parsons, co-founders of Tiny House Expedition. We have traveled 54,000 miles with our DIY tiny home, and you can too! Special Event from our friends at Try It Tiny…a tiny house winter wonderland in Indiana! An Holiday festival for all ages. A tiny house advocacy workshop meant to provide the tools local advocates need to create tiny-friendly change in their local communities. Created by the American Tiny House Association. Traveling in a tiny house Q&A with the world’s most traveled THOW, plus tiny house tours. Hosted by LATCH Collective and the Los Angeles Tiny House Enthusiasts Meetup group. Join us for a look at the world of glamping, and how tiny houses can be used to create memorable experiences, fun accommodations and way to try out tiny living firsthand. The Self-Reliance & Simple Life EXPERIENCE is a family-friendly event produced by The National Self-Reliance Project, whose mission is to educate and empower our citizens, families and communities to become more SELF-RELIANT. Tour tiny dwellings and participate in workshops, with Tiny Hemp Houses and more! Join us for a family friendly day with Tiny Houses, Skoolies, Food Trucks and More! Join us for a night of community at Tiny Home Connection, a builder warehouse/DIY build site. Tour 2 completed tiny homes and 4 in~progress tiny houses. 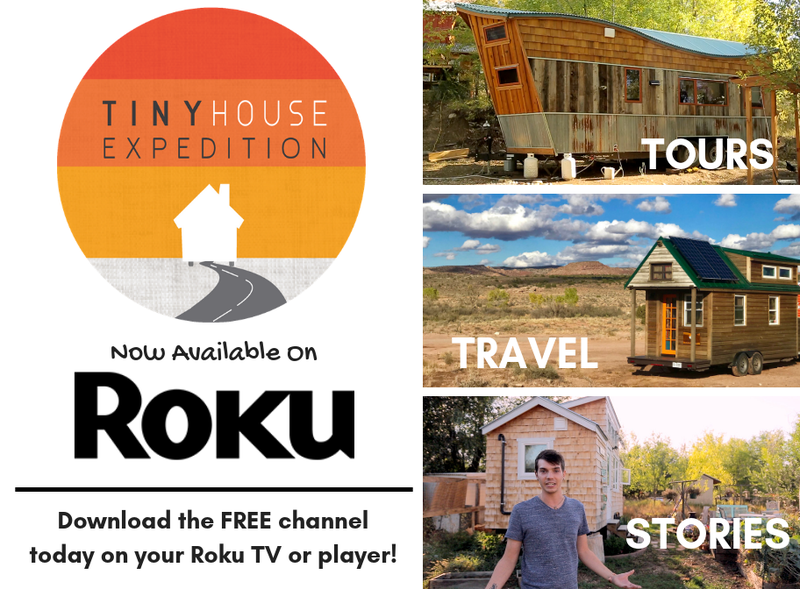 Tiny House Expedition is roadtrippin' to Colorado! Join us in Colorado Springs for an event dedicated to representing the sustainable living movement for the people by the people. Learn the ins and outs of traveling with your tiny house on wheels, whether you planning on a road trip or just a one-time move. Presented by Alexis Stephens and Christian Parsons, co-founders of Tiny House Expedition. We have traveled over 48,000 miles with our DIY tiny home! The United Tiny House Association is bringing their for-charity events to the nation's captial and collaborating to bring tiny house festivals across the entire nation, all during one BIG weekend! Join us at the DC/VA Tiny House Festival and via YouTube and Facebook for all the top event highlights LIVE. Get informed. Be inspired. Come tiny house tours, speakers and marketplace. Stop by to chat and tour our tiny house! 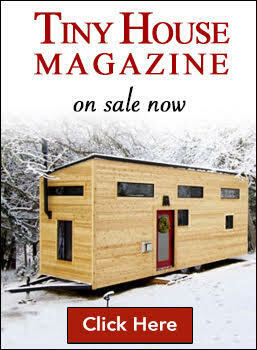 35 Tiny House Plans, eBooks, Courses and Videos. $749.90 value. $49 until Saturday. Come see us at the Georgia Tiny House Festival! Tour our tiny house, hear us talk, ask us questions and watch us on Facebook Live. We are sharing 2.5 years worth of experience traveling with our tiny house across North America in a NEW webinar-- the dos, the don'ts, the ins & outs of doing it safely and how-to make it fun! The world's largest tiny house festival is back! Come talk tiny with us and tour our traveling tiny home on wheels. Join Tiny House Expedition for the third annual National Tiny House Jamboree! Design Weekend Anchorage brings together designers and the public for a weekend full of discussions, workshops and events on creative ways of thinking, making and building community. Saturday’s session: “Spoor” focuses on the various types of housing in a local and global context. Everyone needs a place to call home. From the Tiny House movement to inventive mega-housing projects, designers are exploring new typology and techniques that residents call home. 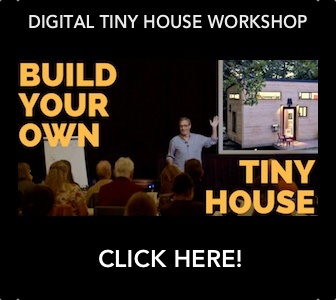 Tiny House Expedition is a featured speaker and workshop presenter.